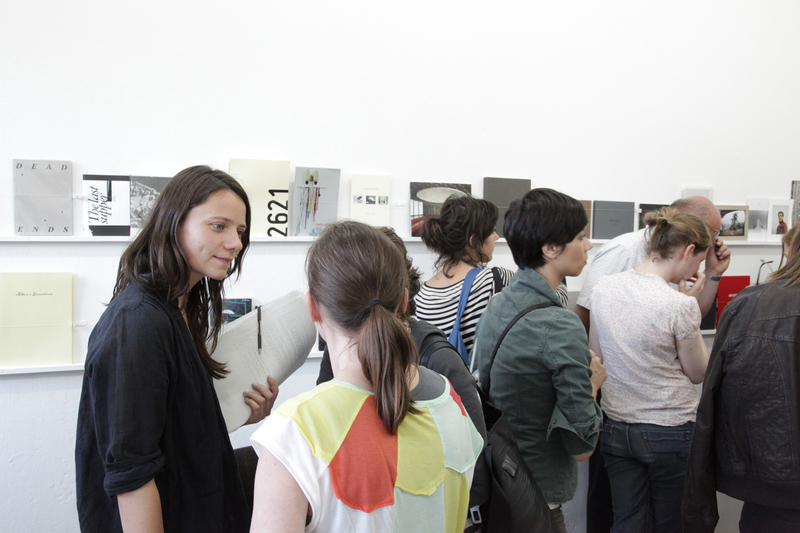 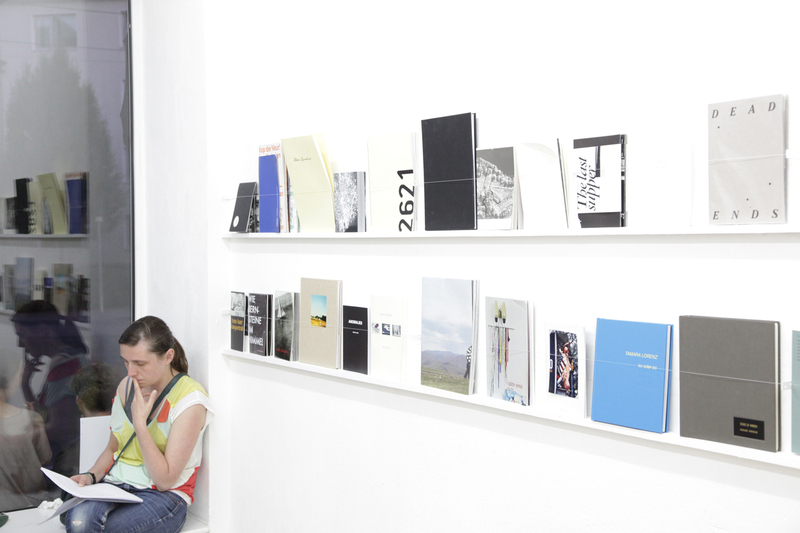 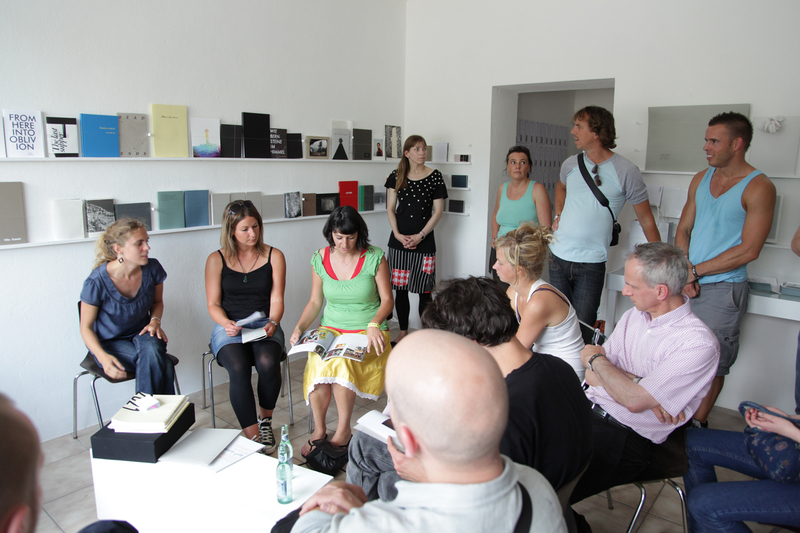 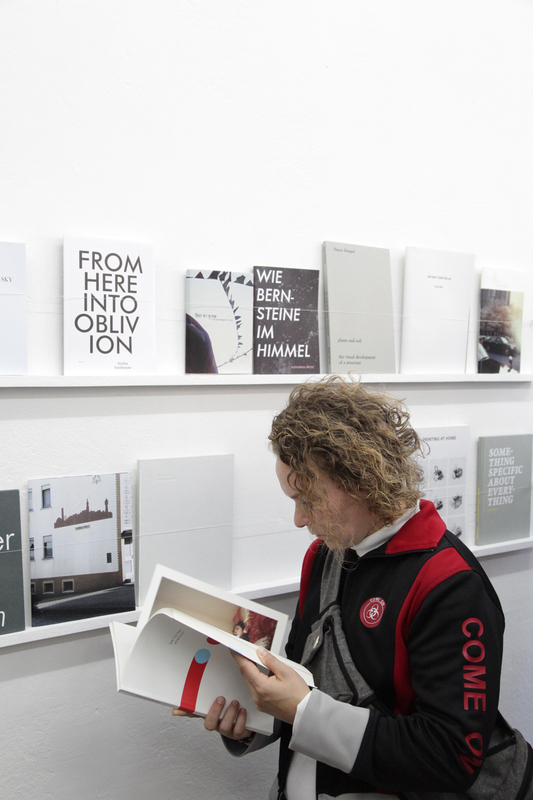 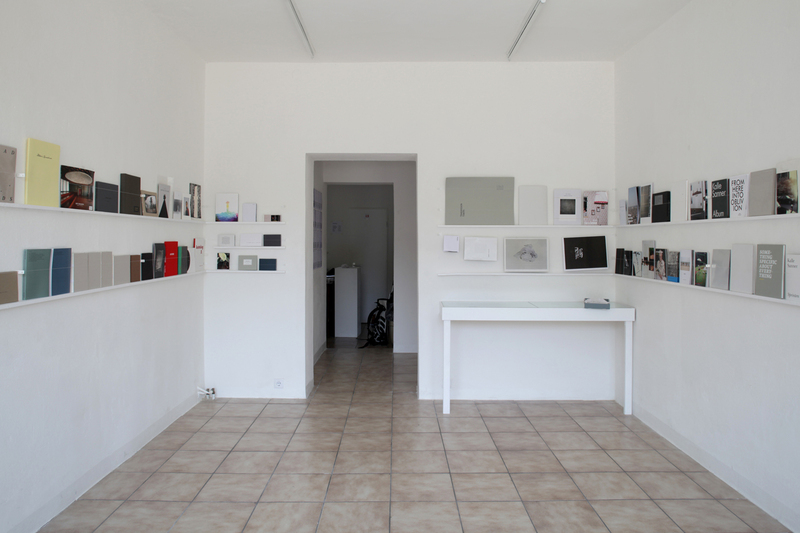 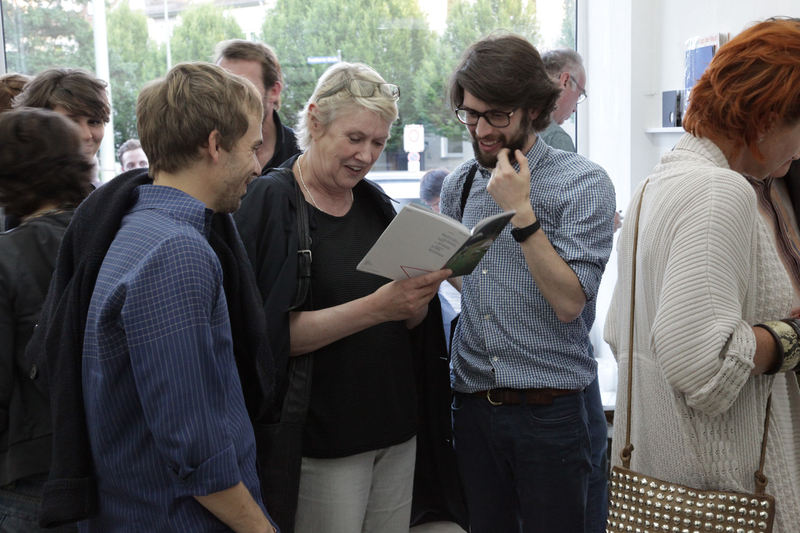 From June 02 to 12 June 2011 we will show more than 80 books and editions of international artists at the art space Warte für Kunst in Kassel, Germany. 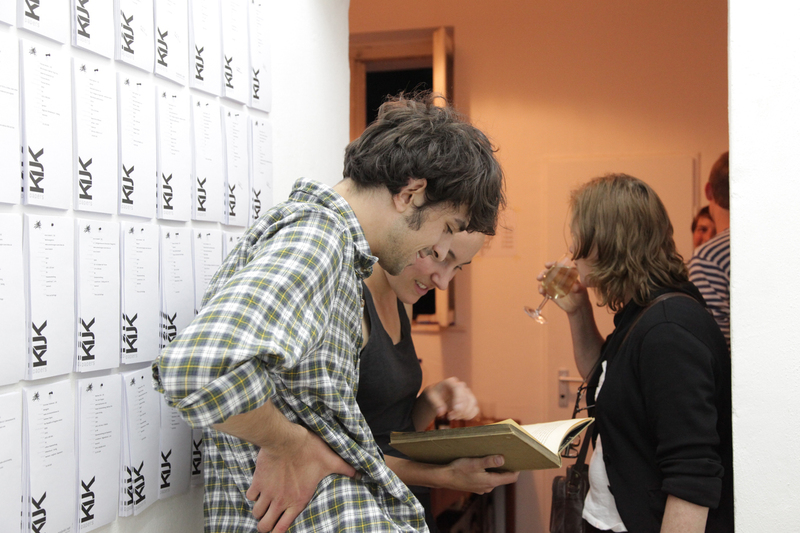 In the exhibition, visitors will have the opportunity to explore the individual works in a relaxed atmosphere and talk to present participants. 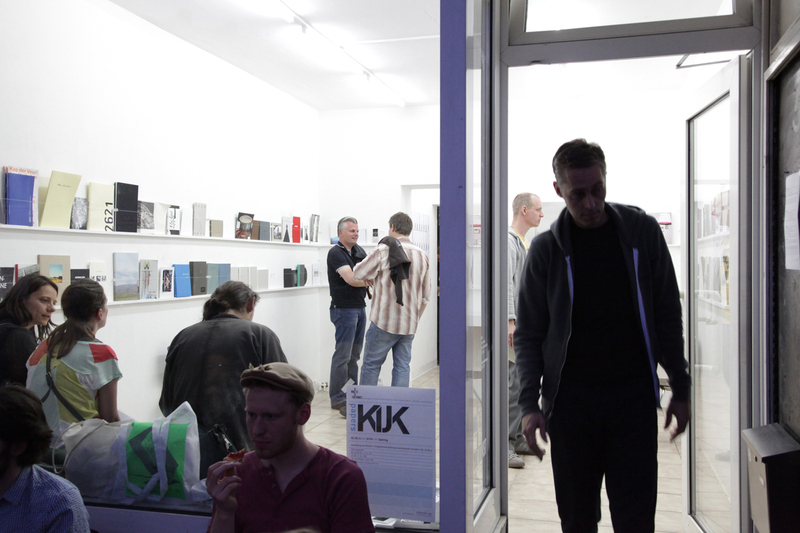 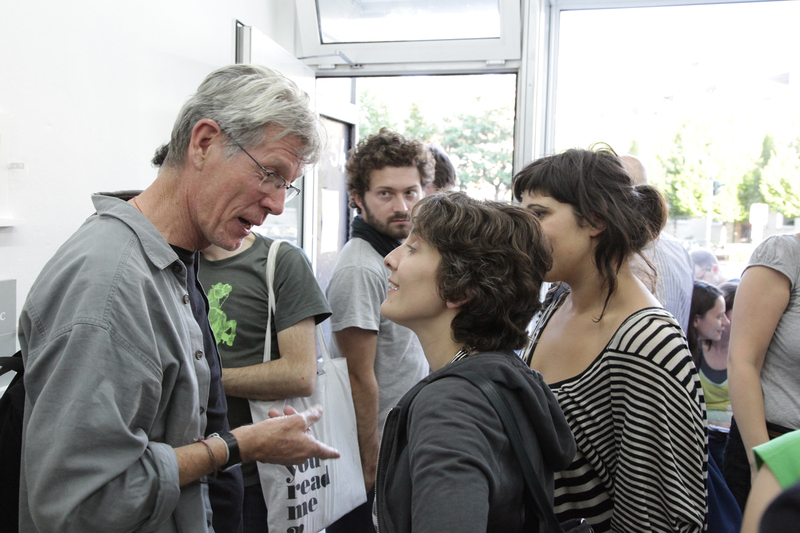 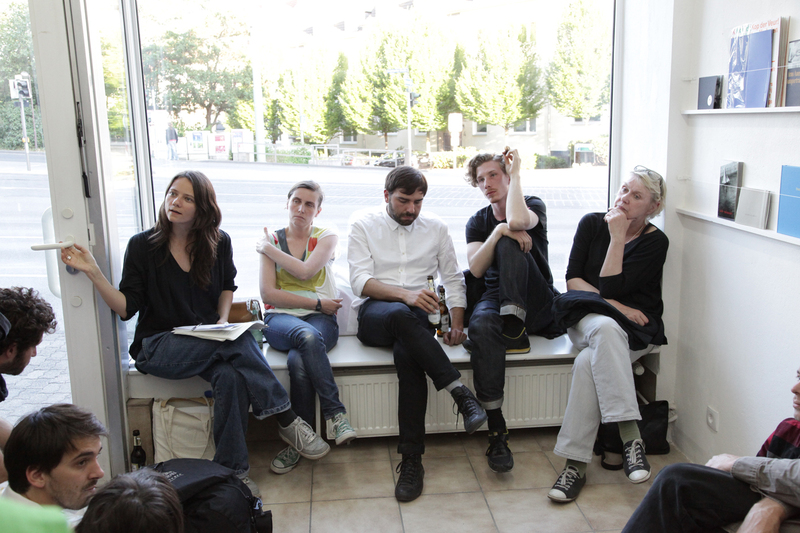 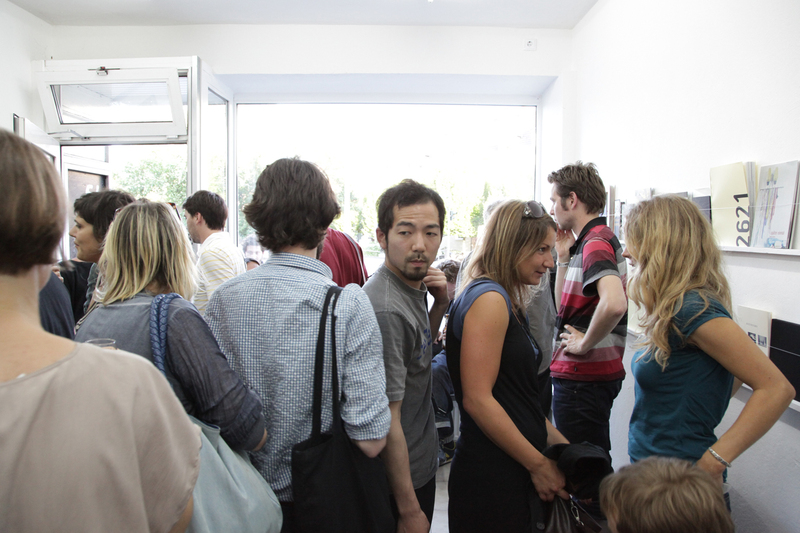 kijk:papers will be accompanied by book launches, lectures and artist talks.